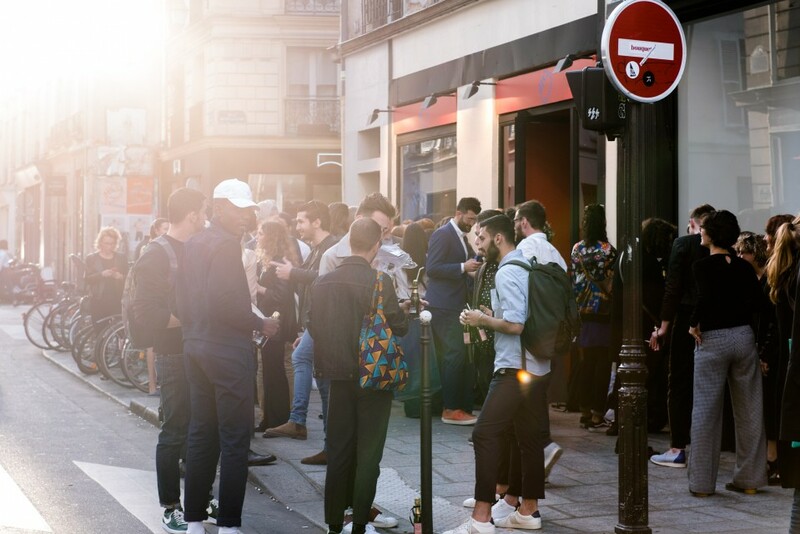 Discover Arche 68 capsule collection and throwback on his Paris traveling store. 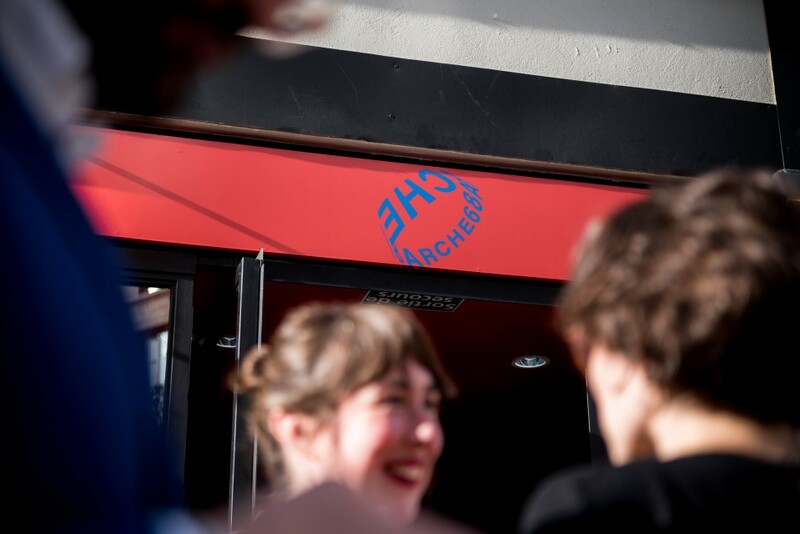 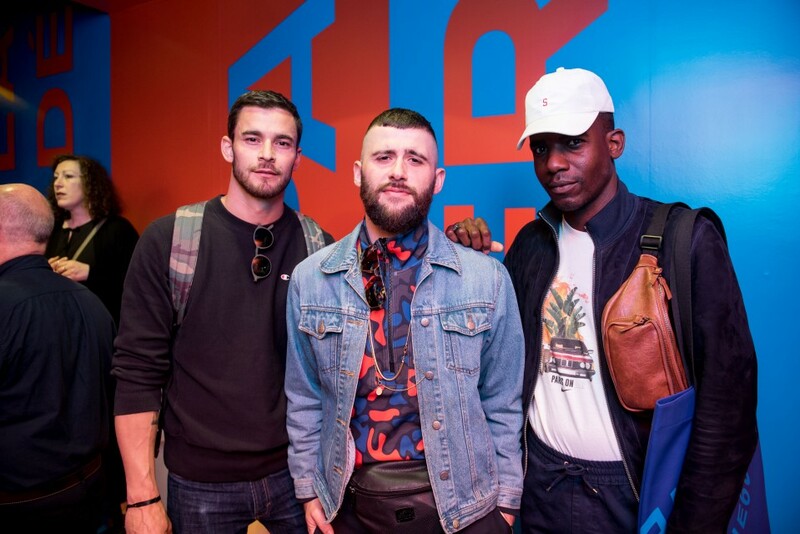 May has been such an highlight moment for Arche, the graphic shoes brand. 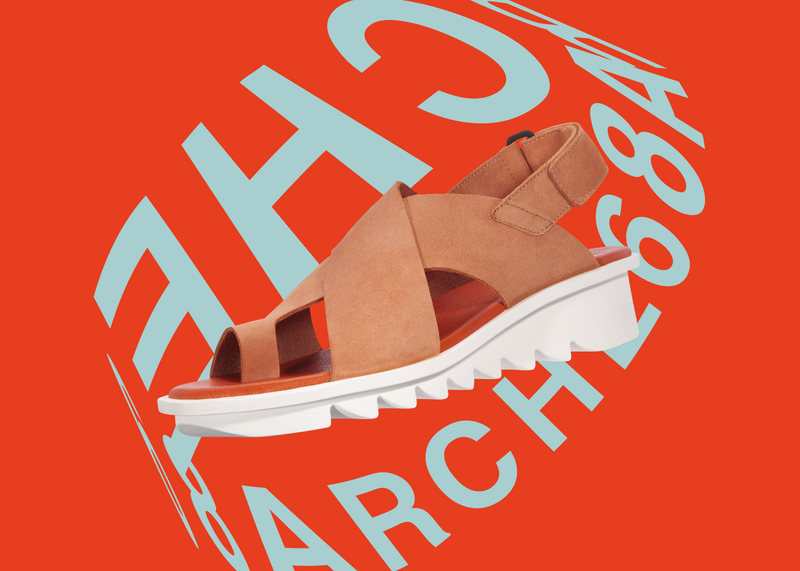 For her 50 anniversary and celebrating nonconformist ideals, liberation and self expression of mai 68 movement, focus on Arche 68, the capsule collection. 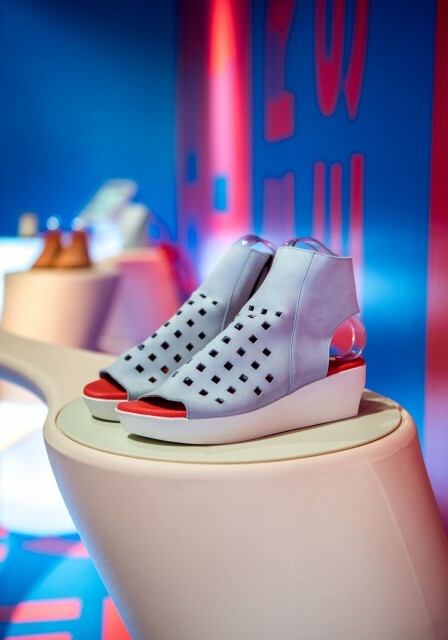 This collection made of aesthetic lines and graphic shapes and colors has revealed already-iconic models as the Ikadem shoes. 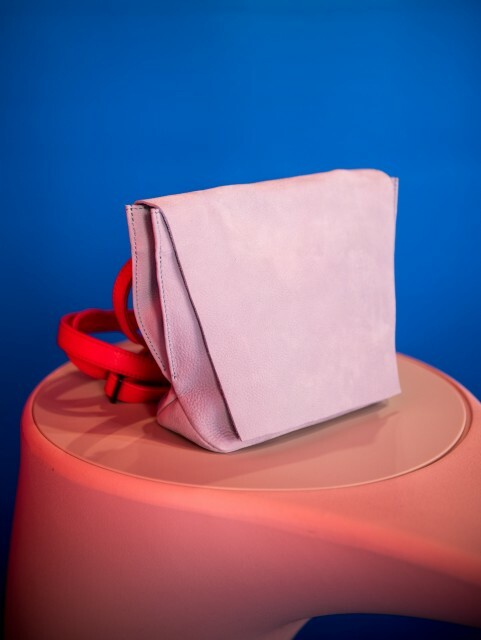 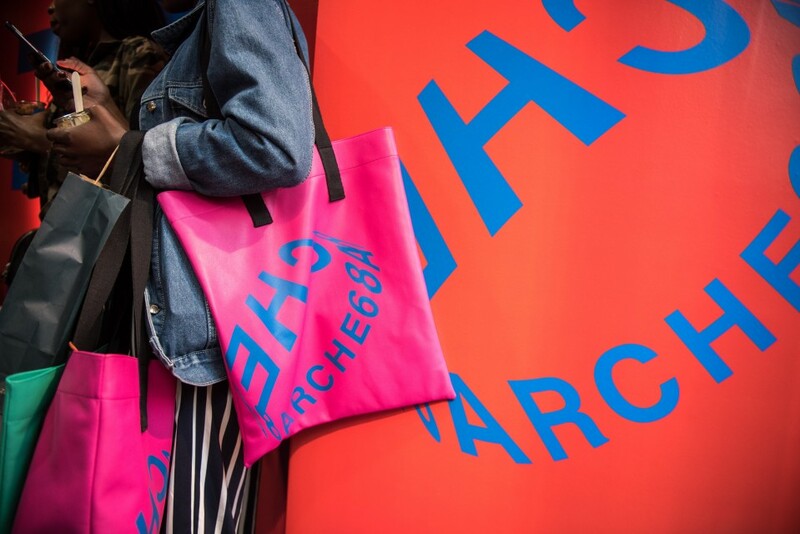 For the occasion, Arche launched serial traveling stores in Paris this May and soon in New-York for September, Berlin in October or Tokyo in November. 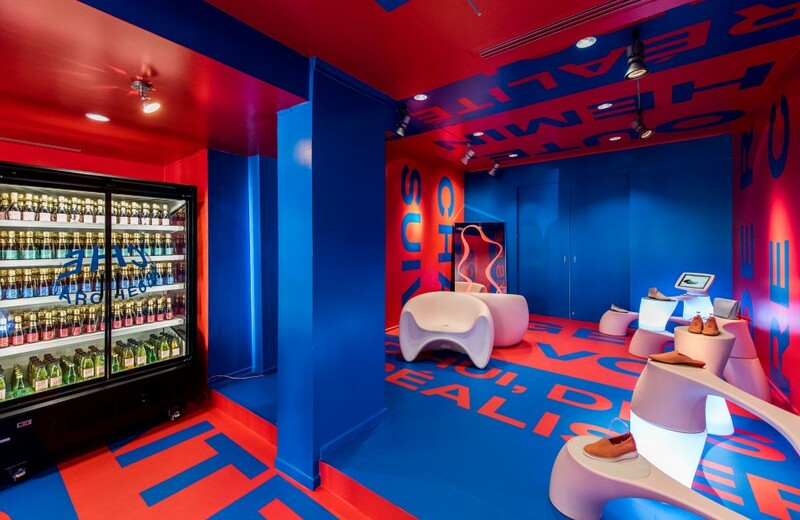 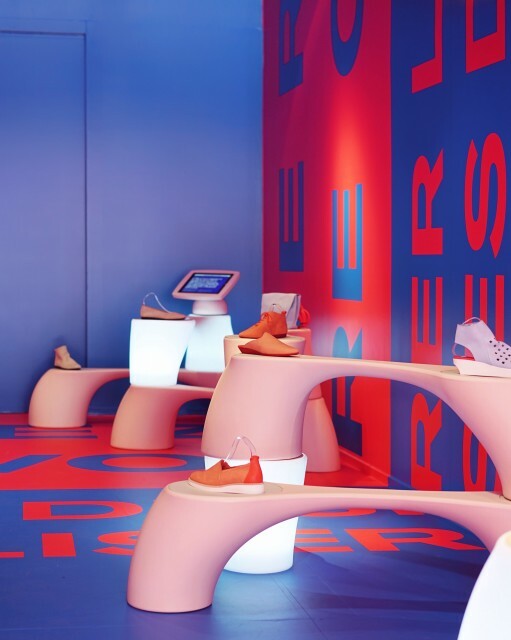 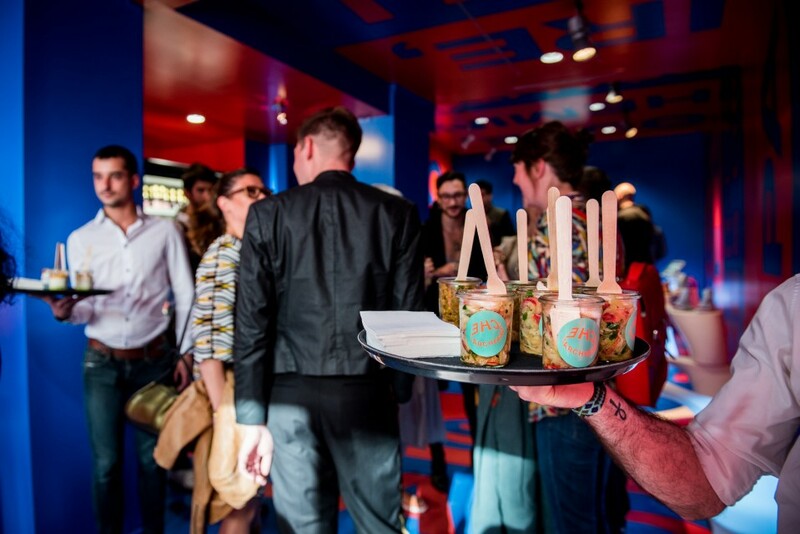 For this traveling store saga, À PART has been in Paris, Le Marais, in the pop-up store designed by Karim Rashid.